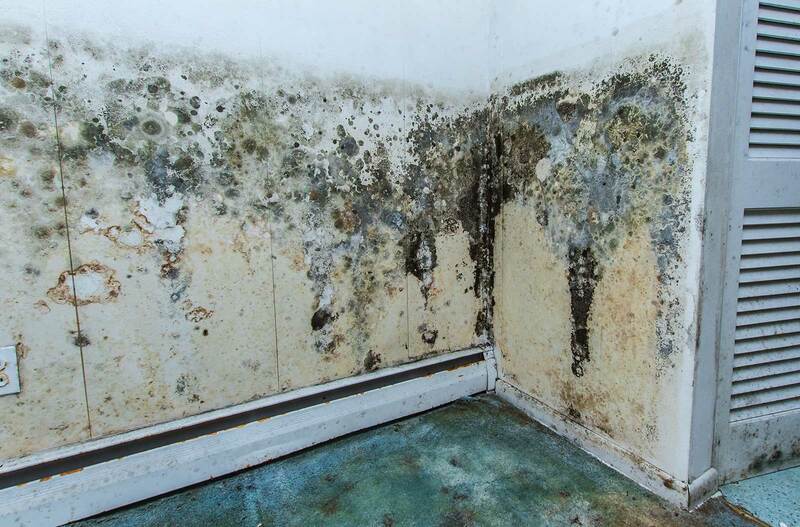 Mould is a huge health hazard which aggravates allergies and asthma, and causes respiratory dysfunction and flu-like symptoms in healthy people. 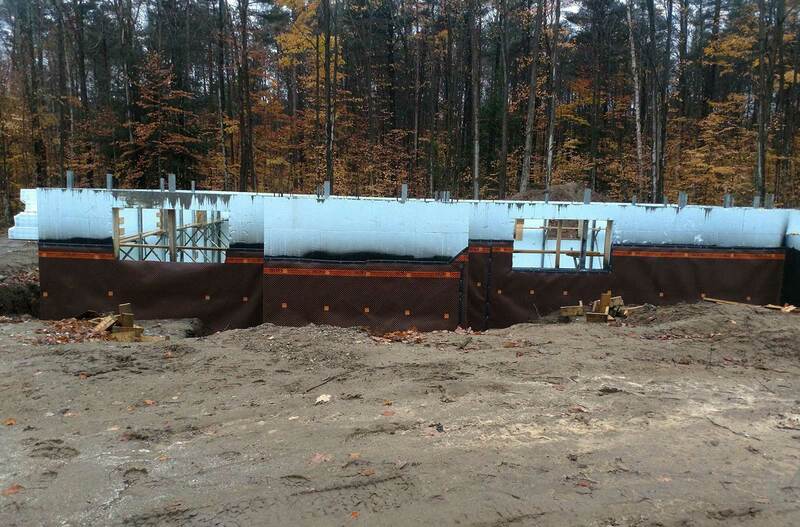 A deteriorating or damaged foundation can lead to devastating effects on the rest of your home. 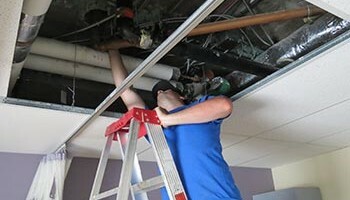 We have reliable solutions to fix the problem and prolong the life of your home. 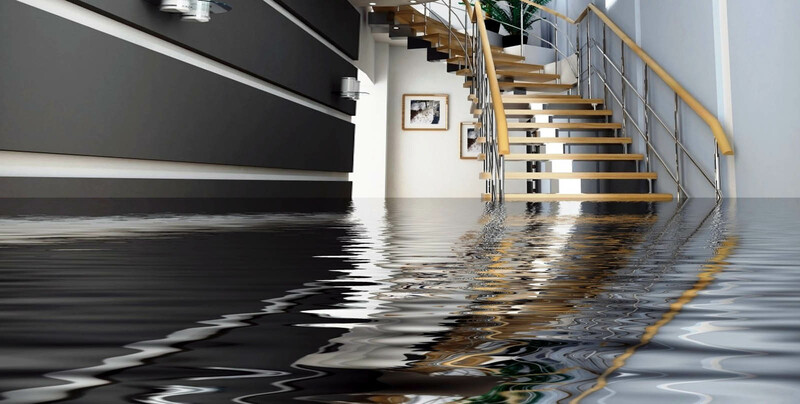 Are you experiencing water leaking, seepage, or overflow in your basement? Hover over the problem areas below to unveil potential issues you may be experiencing . Do you have water sneaking through cracked mortar joints in your foundation? This is a common, yet highly-damaging problem, and PH Group has just the solution! 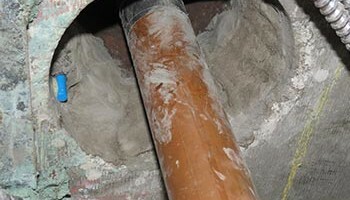 Do you have water leaking between a poorly-sealed water pipe and the concrete? This is a common, yet highly-damaging problem, and PH Group has just the solution! Do you have water seeping through floor cracks due to hydrostatic pressure? 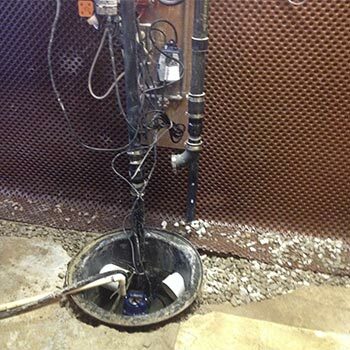 Has your sump pump failed due to low quality, resulting in water overflow? 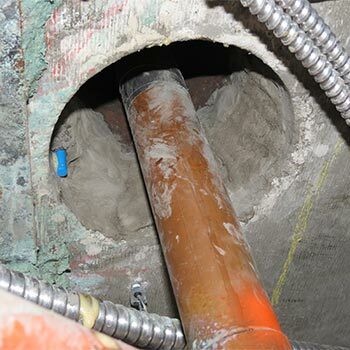 Do you have water leaking between a poorly-sealed sewer pipe and the concrete? 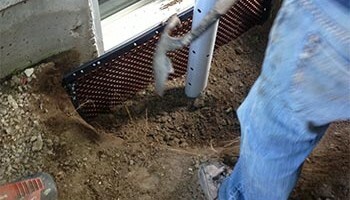 Are your floor drains backed-up, allowing rain water to flood into your basement? Is water leaking out over top of your foundation? 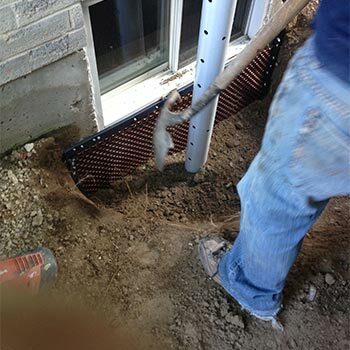 Is your window well allowing water to seep in, due to poor installation? 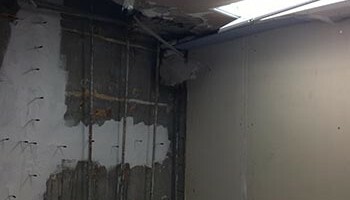 Are your form ties becoming old and rusted as a result of water damage? 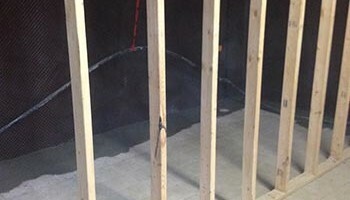 Do you have water seeping through floor and wall joints due to hydrostatic pressure? 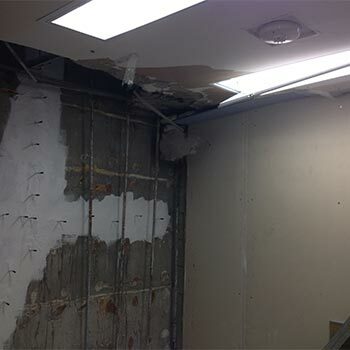 Do you have water leaking through wall cracks, due to concrete shrinkage or early backfilling and settlement? Do you have a honeycomb-effect forming in your concrete, allowing water to leak in? 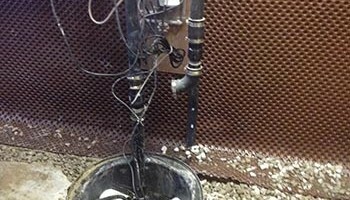 Do you have a plugged-up drain, resulting in water to overflow into your basement? This is a common, yet highly-damaging problem, and PH Group has just the solution! The PH Group will remove harmful mould spores safety and ensure your family’s safety. 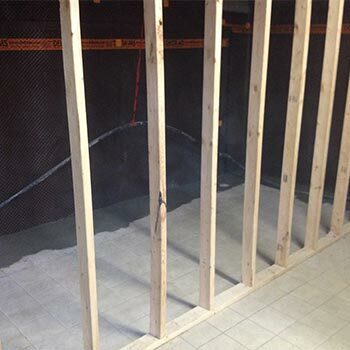 Are you tired of not being able to use your basement because of water, mould and mildew issues? Let the PH Group help solve these problems PERMANENTLY!!! We offer a transferable warranty that stays with the property from owner to owner, and with over 20 years of experience in the waterproofing business you can have complete confidence in our fully trained and insured technicians. 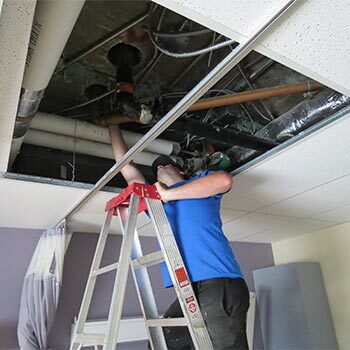 At PH Group, we use the latest technology and techniques available to repair or prevent water-damage in your establishment, whether it be residential or commercial. 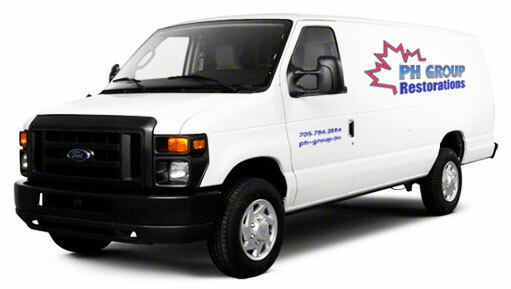 Anything from crack injections to full interior and exterior weeping tile system installations, we do it all. We now offer financing options. Please contact us for details.